Long before the white mans arrival, South America was inhabited by only local Muisca Indians. These people lived in the Andeas Mountains and were what is part of the old Inca people today. They had their own customs and ways of life. They also had gold and it is said that they had lots of gold. However, to these people gold was not something to be hoarded as money or wealth. To them was revered in a much different way. To these people gold was a sacred metal. To these ancient people, gold was a symbol of fertility and life. However, to the European man, gold meant something far more. 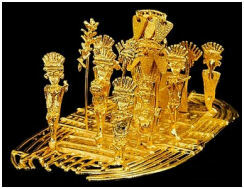 To the white man, gold was money. Gold was wealth. One of the old rituals of the people who live way back then was a shaman would cover himself in gold and then float out onto the lake with a raft and spinkle gold and emeralds into the water as a way of pleasing the gods. Then the Golden Man would jump off the raft into the lake and wash all the gold off his body. 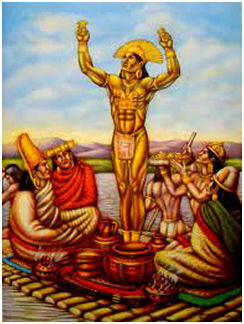 It was said that the Goldmen Man had many pounds of gold covering his body before he would wash it all off. Tales of rituals like this is what drove the early Spaniards into finding this source of gold. After all they knew that in order for a man to cover himself with gold, there must be a city of gold. What they were looking for was the El Dorado. 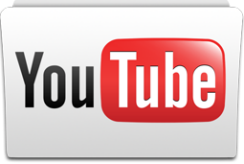 The Spaniards were on a quest to conquer the new world and of course exploite the new world of it's riches so there was always those who were eager to find the source of this gold. 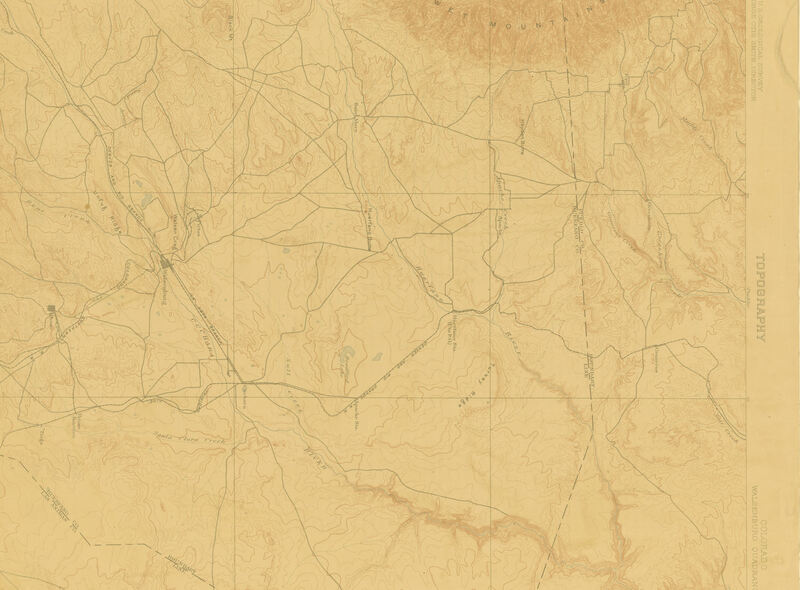 The locals would say that this gold is just over the next mountain range, or in the next valley as they never really wished to reveal the source of their gold. However it had been known of this lake where the old ceremonies took place that the Spanish focused their search. In 1545, a Spaniard named Hernan Perez de Quesada used local slave laborers to scoop water out with crude hand made buckets. After several months the water level was brought down by about 10 feet and Hernan picked up about 40 pounds of gold from the shores. Many years later another Spanish expedition came to the same lake and cut a ditch to drain the water away. They managed to drop the level of the lake almost 70 feet but then the banks of the lake gave away killing hundreds of workers. In the early 1900's another group of men went in and tried to to drain the lake with a series of sluices and tunnels. They were able to drain the lake but then no sooner had they found some gold, the lake bottom dried out and became hard like concrete. It was said that this happened because the Golden Man was angry and told the gods to dry the lake bed. The group left with very little to show for all their efforts. Some people say that El Dorado will never be found. 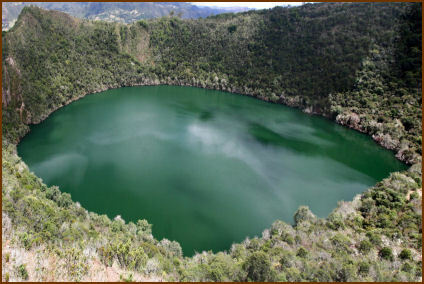 Others say it does exist at the bottom of Lake Guatavita which is the source of all the worlds gold. Still others say that El Dorado is just an figment of imagination and dreams. Either way, as one person said, "It doesn't matter if they find a castle of gold, there will always be another El Dorado waiting to be found"